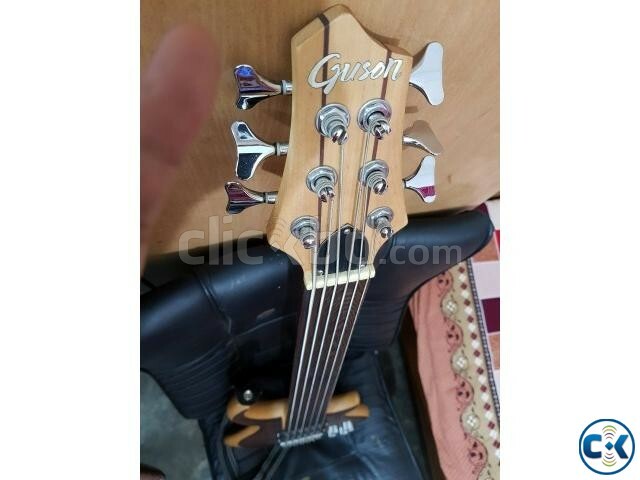 its a beast for wide range bassist !! i ll bet if you try this HB ALNICO-5 HUMBUCKING BASS PICKUP !! price negotiable for real buyer! !